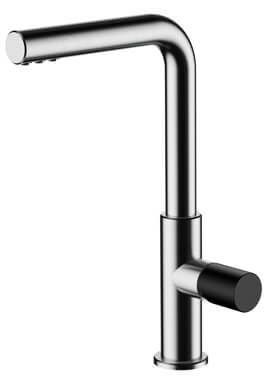 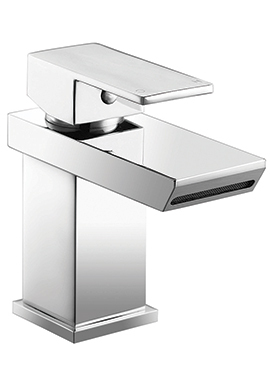 If your bathroom is crying for something that is not only good looking but functional and durable too, then this basin mixer tap with click clack waste by Utopia is your product. 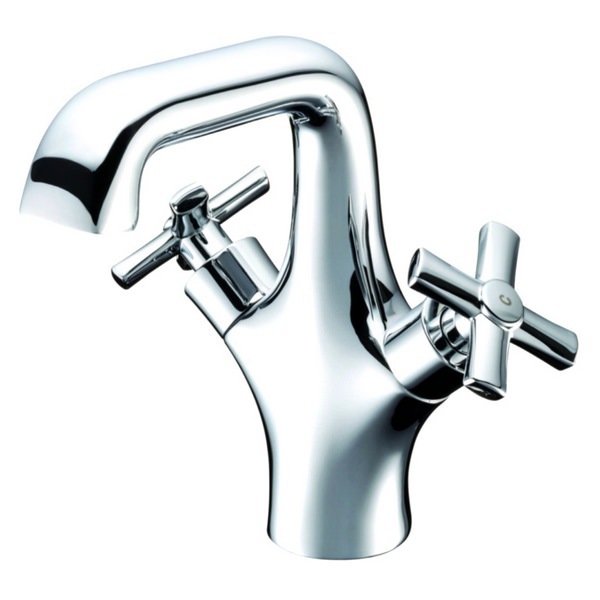 Its beautiful traditional design with chrome finish screams elegance. 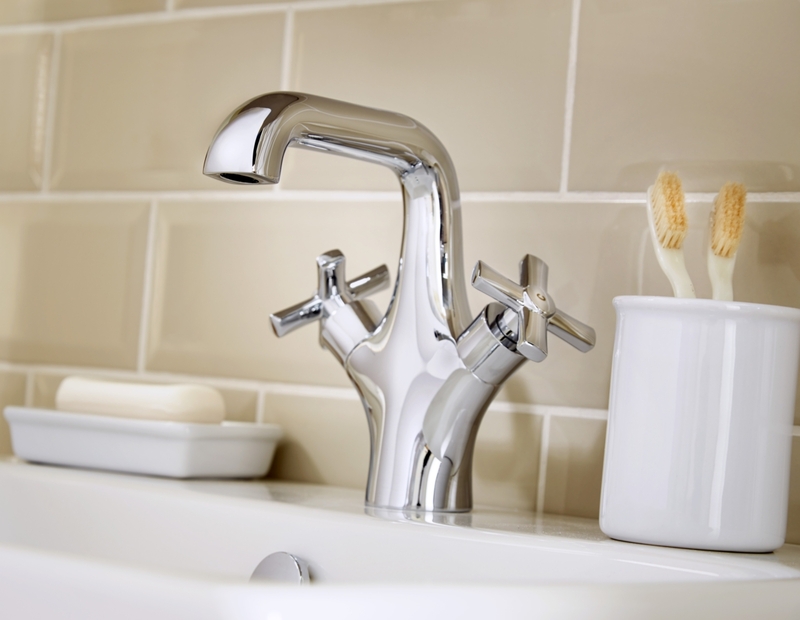 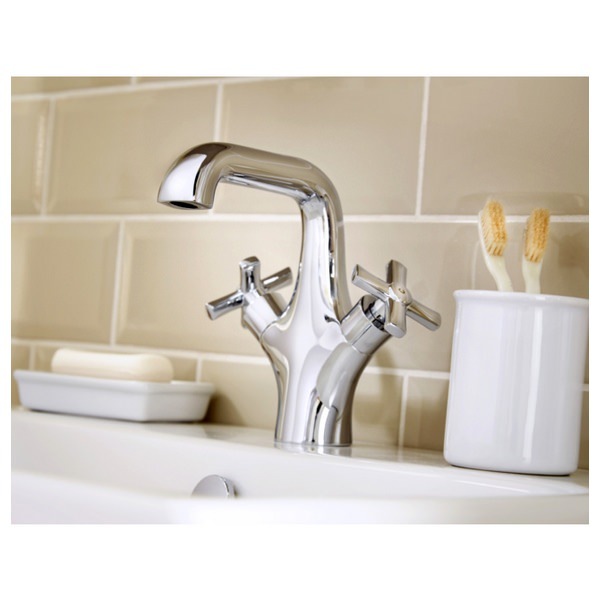 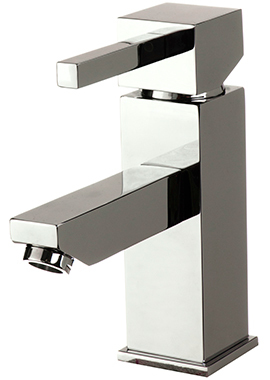 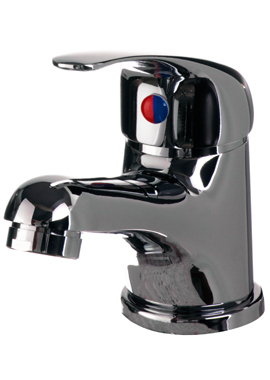 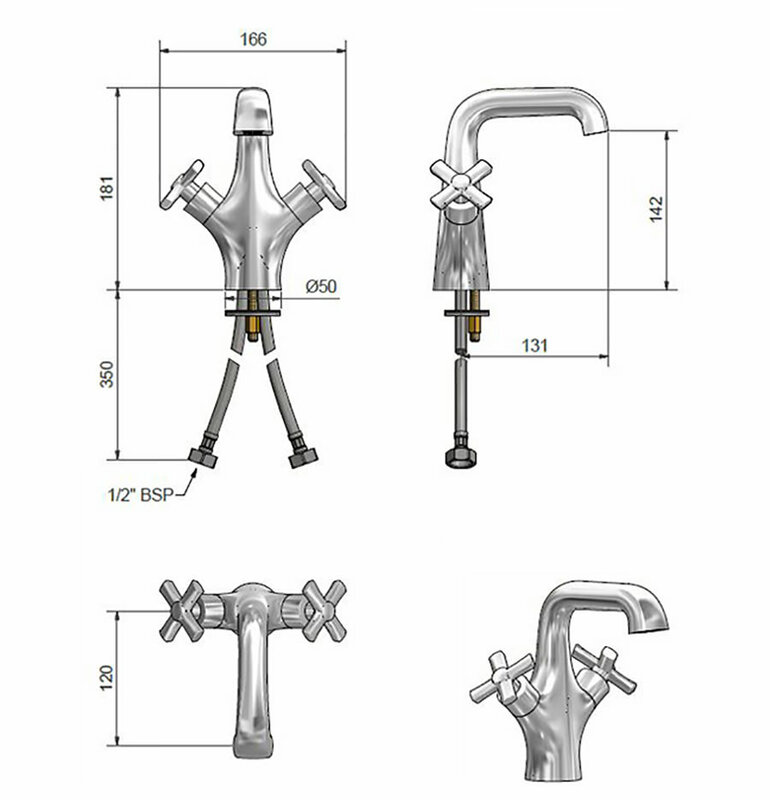 Suitable for both high and low-pressure systems, this product is perfect if you have one tap hole basin and want the luxury of both hot and cold water. 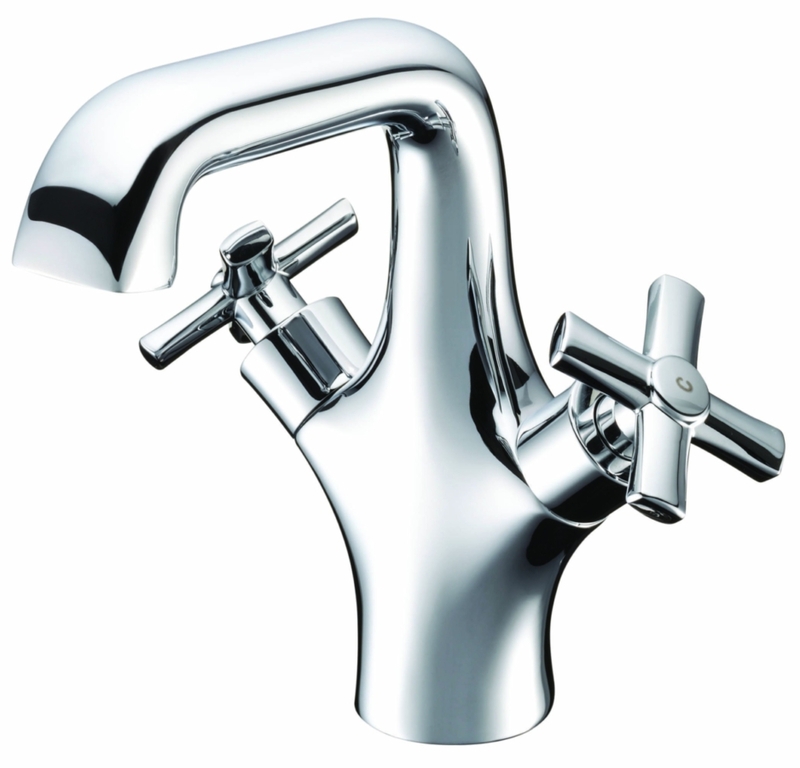 To ensure its durability, this beauty comes with a mind blowing ten-year guarantee from the manufacturer.